Odisha’s Dasarathi Pattanaik will now be a part of the Oxford University archives in the form of a book. 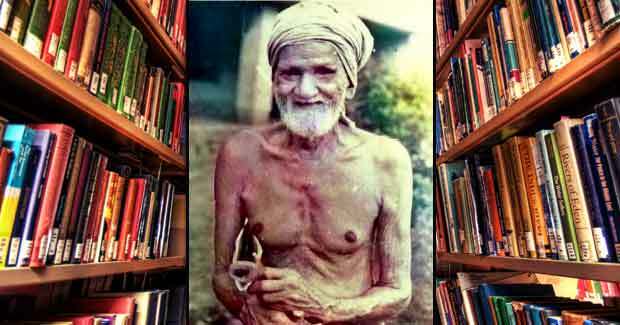 He is the father of library movement in Odisha. As his life’s only ambition and mission was to create awareness among the people of our state regarding the necessity of libraries. If sources are to be believed, the Oxford University has decided to chronicle the man through a book that will profile him and his penchant for books and collectibles. The book will be a part of the university library. Born on July 12, 1907 in Udaypur village of Nayagarh district, Dasarathi Pattanaik became a teacher, who was also an avid reader and wrote a large number of stories focusing on the lives of the underprivileged people of the State. The works and collection of antiques by Pattanaik have been preserved at various museums and libraries including Banchanidhi library, Arabinda Museum and Jadumani Sahitya Sansad in Nayagarh district. Forty-two departments in Arbinda Museum are housing Dasarathi Pattanaik’s collection of paintings, 50000 ancient books and 25000 magazines apart from antiques.